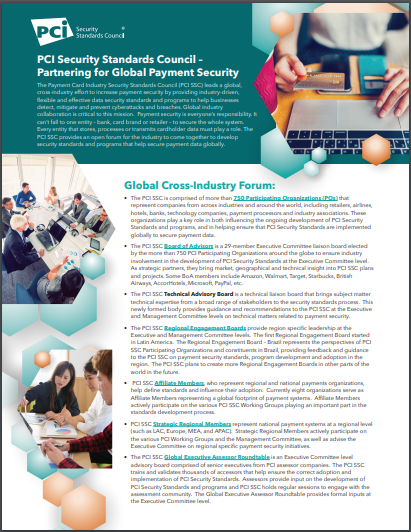 The PCI Security Standards Council (PCI SSC) leads a global, cross-industry effort to increase payment security by providing industry-driven, flexible and effective data security standards and programs to help businesses detect, mitigate and prevent cyberattacks and breaches. Global industry collaboration is critical to this mission. 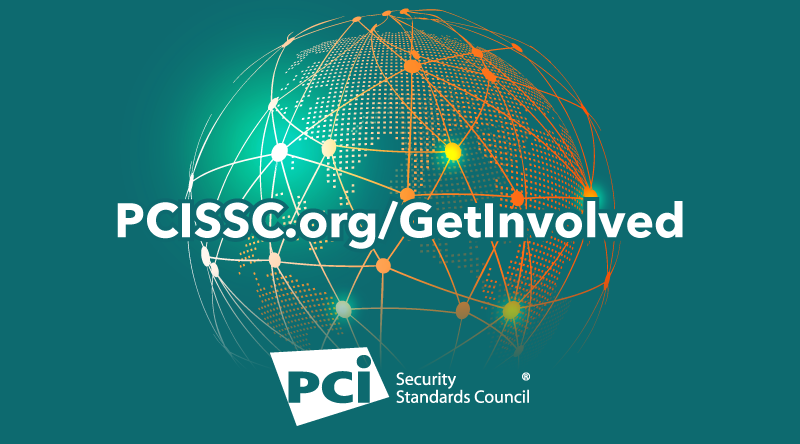 View this resource to learn more about ways organizations can participate in the PCI Security Standards Council and help secure payment data.